Hypnobirthing is a method of childbirth that focuses on preparing parents for a more positive and calm birth. It is as much a philosophy of birthing as it is techniques. When a mother and her birth companion are able to approach their birth without fear and with knowledge, good support, and tools for the birth then their birthing can be a positive and empowering experience. The ‘hypno’ part of ‘hypnobirthing’ refers to the hypnotherapy that is used during the program to release fears and condition ourselves to release endorphins at times during our birth. With the help of hypnotherapy, the birth of your baby can be a more calm and relaxed experience; one where you are in the drivers seat, rather than feeling like a passenger. This is likely to reduce the need for interventions during your birthing. 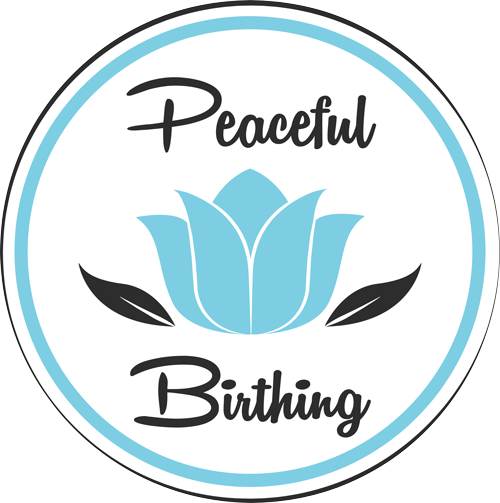 Hypnobirthing is not ‘just’ hypnosis for childbirth (although, that’s a very important part!) The Hypnobirthing Australia program uses a combination of different techniques and philosophies that have existed for many, many years. Ancient wisdom is combined with modern theory, giving you the advantage in your acquisition of knowledge as you prepare for your birth. Techniques that you learn through the course will help you achieve a deep state of relaxation, enabling your body to open up without resistance. In this calm state, your body’s natural relaxant, endorphins, will replace the stress hormones (which can cause your uterus to constrict and create tension and pain). You will also have tools to bring yourself back into a calm state, if your birthing takes a different turn than expected, or if you have difficulties with the intensity experienced. Your birth partner will learn ways to help you throughout pregnancy and birth. This is very useful for the mother and very empowering for the birth partner. When you have your baby with hypnobirthing, you will not be in a trance or a sleep. You will actually be in a heightened state of awareness – awake, but deeply relaxed. You may look like you are asleep at times; however you will be aware of what is going on around you when you need to be. You will be calmly in tune with your body and your baby and this will assist the birth to progress. When it feels right, you will move around and may even speak and vocalise. You will help direct the course of your own birth. Hypnobirthing Australia™ provides a uniquely Australian childbirth education course which draws upon the teachings of many natural birthing advocates from throughout history and the world. The Hypnobirthing Australia course is the most up-to-date, Australian hypnobirth program available and we know that you are going to love it! The Hypnobirthing Australia techniques are down-to-earth, straightforward and easily learned. Hypnobirthing classes are structured in such a way that the birth partner is encouraged to attend. The partner’s love and support throughout pregnancy and during birth, provide valuable reassurance and bonding in preparation for the birth of your baby and pending parenthood. Having said this, sometimes there are reasons why the birthing mother needs to attend the course solo – and this is also completely fine.